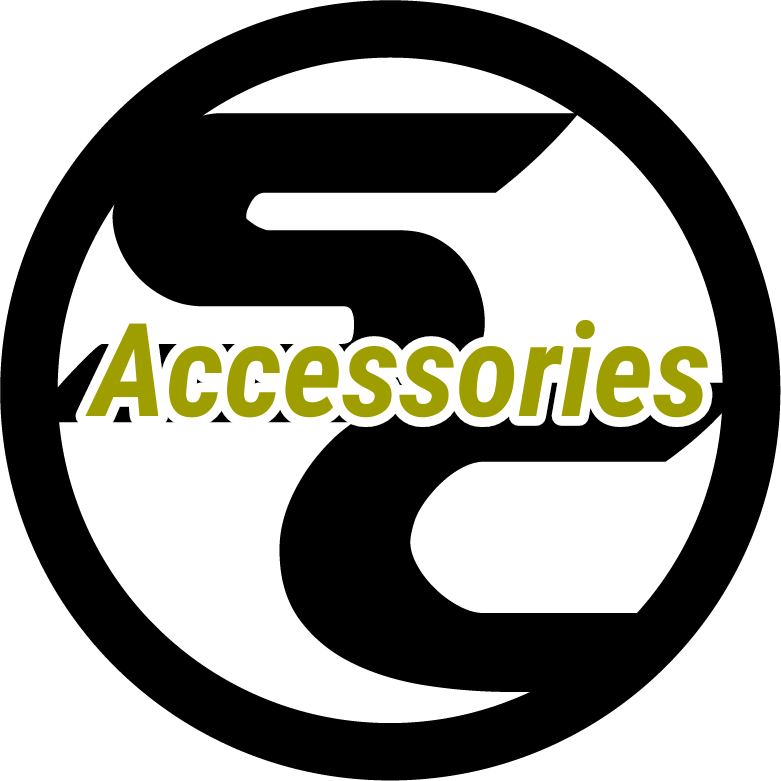 This category contains replacement attachments, merch and accessories. We cannot guarantee that the attachments will fit all styles of holsters/carriers. Please contact us if you are unsure.